Subscribers will get ad-free YouTube access, a Google Play Music subscription, and a new slate of original movies and TV series. 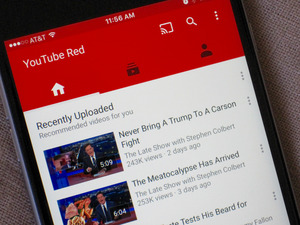 Google has finally pulled the curtain off its long-rumored video subscription service, now called YouTube Red. It’s Google’s biggest attempt yet to transform its massive vault of video content into a steady revenue stream. 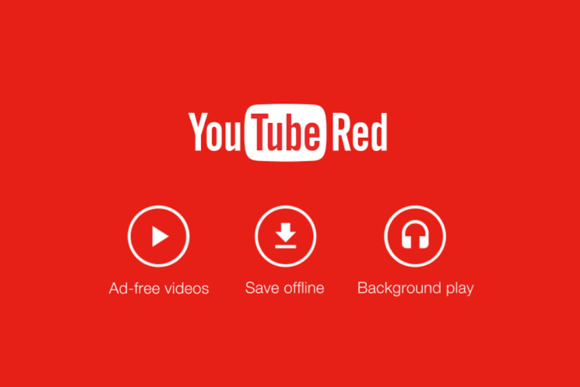 YouTube Red launches on October 28, with a one-month trial for anyone who wants to give it a go. 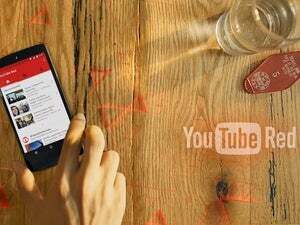 According to the YouTube Blog, the service will zap away those pesky ads and let you save videos for offline viewing or background play on a smartphone or tablet. This feature extends to YouTube Gaming and a forthcoming YouTube Music app, too. Note that premium content—content you pay to view like movie rentals—is exempt from these benefits. The other big piece of this pie is YouTube Originals, a batch of new movies and series that will come to subscribers. Examples include Scare PewDiePie, a reality-adventure series from executive producers of The Walking Dead, and a comedy series called Sing It! Subscribers also get access to Google Play Music, the company’s music streaming service. According to the YouTube Red about page, current Play Music subscribers will automatically get the new YouTube Red goodies. It’s unclear if those who grab one of the upcoming Play Music family plans will also score this deal, but we’ll keep an eye out for it. 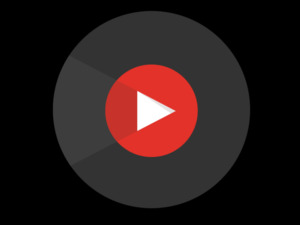 The story behind the story: YouTube Red is the grown up version of YouTube Music Key, a beta service that Google rolled out last year. This new effort is far more ambitious, as Google is seemingly taking on Amazon Prime Video, Spotify, and other content kings all at once. If you’re a heavy YouTube or Play Music user it will be a good deal, though it’s going to be a long slog to convince others to ditch their favorite services.